Bow ties and neckties are fashionable men’s accessories that complete the look of a stylish suit. If you aren’t sure which option is best for an upcoming event, there are a few ways to determine the appropriate attire. Below is a breakdown of when to sport each. When you’re wearing a suit, especially for business events or funerals and semi-formal weddings, neckties are the way to go. The men’s accessory is a reliable way to dress professionally and appropriately for corporate occasions or gatherings that are not as formal as black-tie affairs but require more than jeans and a t-shirt. Neckties can also be a fashionable choice for a nice dinner or date night. Any time the dress code of the location is business casual, or it is an upscale restaurant, this option is appropriate. Some professions allow the dress shirt and tie combination without a full suit jacket. Certain men may choose to pair their neckties with a nice shirt and blazer or cardigan sweater. Either way, this choice boosts formality without being too proper. There are a few straightforward rules about bow ties as well as some fun ideas for when you want to express your fashion personality. 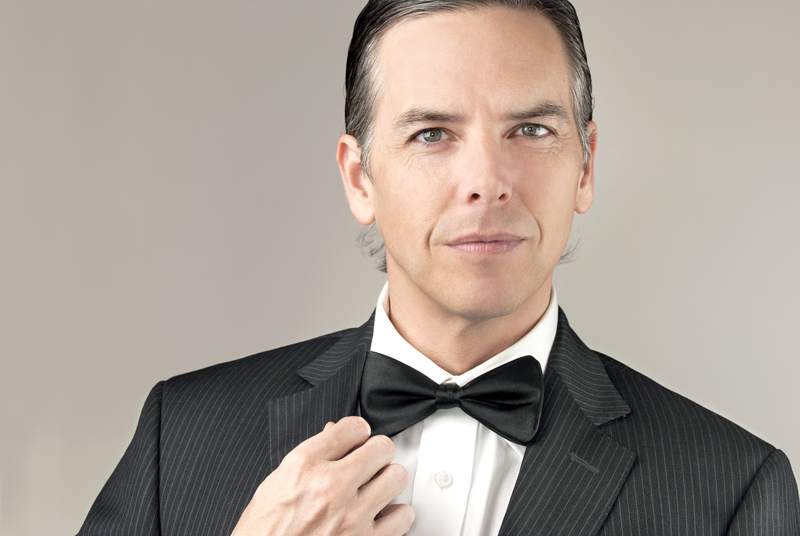 When wearing a pleated shirt and tuxedo, especially when the invitation says “black-tie event,” bow ties are a must. While this option has been traditionally formal, they have become increasingly playful men’s accessories. Choose fun, unusual, or themed varieties for special occasions or to wear with a casual suit. When your jacket, shirt, and pants are conservative, you can add a colorful bow tie for a unique and modern take on the attire. For top-notch men’s accessories and quality American apparel, turn to Over Under Clothing. Their online shop makes it easy for customers across the nation to find the perfect outerwear, t-shirts, swimwear, and other items. The company’s premium, handwoven silk neckwear sports exciting designs and patterns such as hunting dogs. They also sell dog supplies and accessories, such as collars and leashes. To browse the American-made clothing and men’s accessories, visit the website. Call (904) 619-0577 if you have any questions.